At Man With Van Hire Services we offer Garage Clearance services with a difference - maximising recycling and reducing waste to landfill by incorporating the 3 R's of the environment: Reduce; Re-use; and Recycle. We are registered as a Waste Carrier (CB/WE5800ZP - Eco Van) and our team of men work efficiently with minimal supervision. Our large 3.5 tonne Luton van with tail-lift is retrofitted with an eco-drive system and we offset carbon emissions from clearances of 4 hours plus via a UK tree planting scheme. 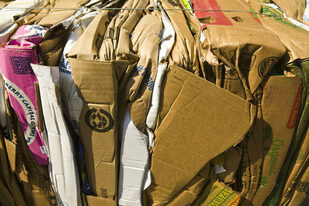 We also work closely donating preloved goods to local charities through our charitable donation scheme. 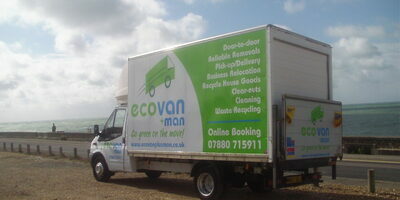 Our Man With Van Hire Garage Clearance Service covers East Sussex, Brighton & Hove and West Sussex.